We offer high quality office and co-working facilities with a front row view of the fjords and mountains, located in the most energetic part of Stavanger city center. Offices for companies of 1 - 10 people. Our offices and desks comes fully furnished with high quality furniture from well renowned manufacturers. We have several building along the shoreline, which includes the newly built at Bryggerikaien and the large building at Kvistøygata 30 with four floors of office space, meeting rooms and class rooms. 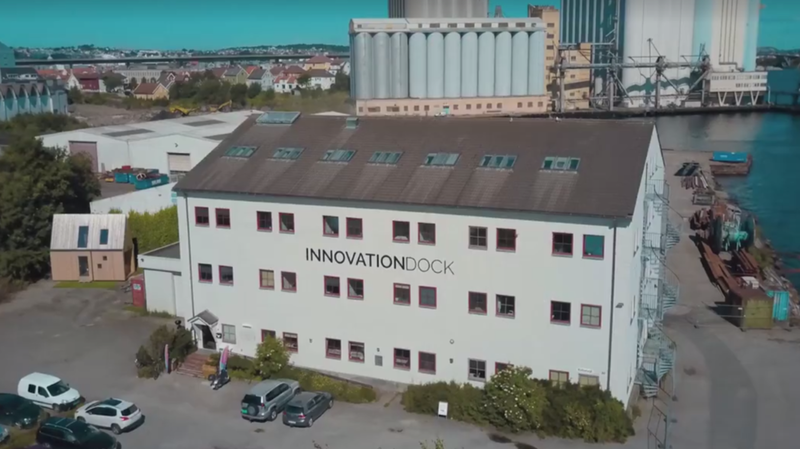 At Innovation Dock you can sit back and enjoy your workday as we take care of everything from cleaning, paying the electrical bill, fixing the printer, setting up the internet and most important, filling the coffee machine with newly roasted beans every day. Where it all started - in the award winning buildings you'll find Stavangers most exclusive offices, only meters away from the ocean. Innovative design, smart offices and fresh interior. Large offices, many meeting rooms and class rooms, workshops, and a dedicated area for photographers with a large studio - Studio Stavanger. We even have our own bakery here, Jakobs Brød.